Interestingly enough, if your family is having problems agreeing on a summer vacation travel destination, your child’s classroom might hold the key. 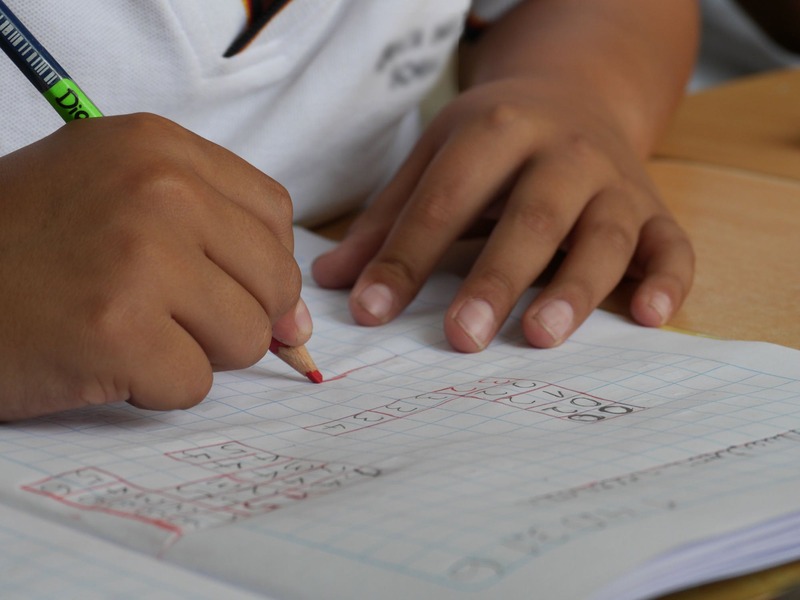 As of the latest statistics released by the National Center for Education Statistics, public schools in the United states had more than 4.6 million students enrolled who could be classified as ELLs, or English Language Learners. These are largely the children of immigrants who speak a total of 300 different languages. Although many of those languages represent only a small portion of those 4.6 million ELLs, it’s food for thought when trying to decide where to go this summer. This may present an opportunity for an invaluable ‘teaching aid’ for your children. With a greater number of teachers being trained to work with ELLs in the classroom, your child’s teacher may also have some amazing recommendations as well. At this point you may be wondering how on earth you can choose between 300 destinations if your family can’t look at a few and come to an agreement. Don’t let those statistics frighten you. In reality, 3.7 million of those students are Hispanic so your choices are fewer in that regard. If you are looking to introduce your children to a way of life their school friends would experience ‘back home,’ Central and South American countries would be ideal. Most Spanish speaking ELLs are from Mexico but there is a rather large representation from countries like Guatemala, Nicaragua and El Salvador. Each, in its own right, is a lovely country and perfect for a family vacation. While some areas in Central America are still at conflict with guerillas, you can check with the U.S. Department of State for countries with current travel warnings. America has often been referred to as a melting pot, but that isn’t exactly accurate. Yes, this is a country comprised of people from all over the globe, and as a nation with a history a few hundred years long, traveling to other countries is a way to teach your children about the lands from which we all came. Unless you are one of few remaining Native Americans, your heritage is as diverse as the country you call home. Through satellite TV and the Internet, your children are now being exposed to sights and sounds your own parents or grandparents would marvel at. Never before in human history has the entire world been at our fingertips and with just the click of a button, the world comes alive on the screen before you. Unfortunately, that’s ‘seeing’ the world, not experiencing it. If we want a future where our children learn to live side by side with others from different ethnic and religious backgrounds, traveling is one of the best ways to immerse them in other cultures. Perhaps they will finally understand that even with all our cultural differences, we are all humans inhabiting this tiny planet we call Earth. It may not seem small, but in relation to the universe, we are but a grain of sand on the seashore. Let your kids learn that for a brighter, more peaceful future.